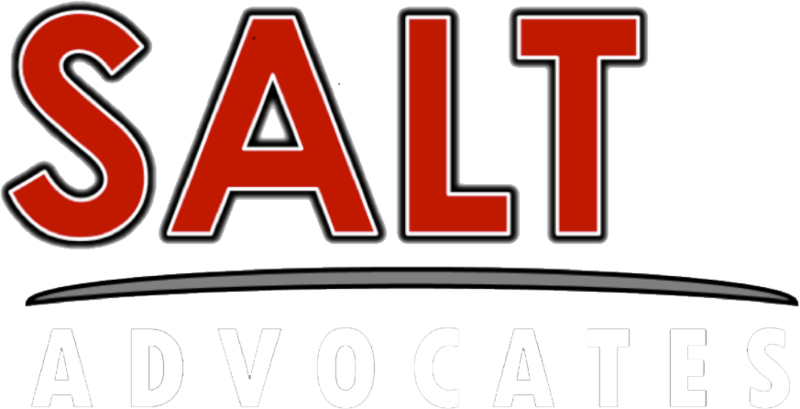 (918) 284-8499Hours: 8 a.m. to 6 p.m.
Brent Watson, CPA, is the principal at SALTA, PLLC in Tulsa, Okla. Brent is an active member of the Oklahoma Society of Certified Public Accountants (serving on their Oil & Gas Committee) and of the Institute for Professionals in Taxation. He has 28 years of experience in sales and use taxes and concentrates in the manufacturing, oil and gas, multi-state contracting and retailing industries. The Summer 2017 edition of ACCOUNTS contained an overview of sales and use tax laws in the top eight producing states that are applicable to oil and gas production. In this article, we will delve deeper into the effect of sales taxes laws as they apply to drilling, completion and daily operations during production of oil and gas effecting Oklahoma and Texas producers. Together, these two states accounted for nearly 50% of the oil, and 38% of the gas marketed in the US in 2016.